Please please change the website to store ALL of my size measurements / preferred styles. Also, include an option to “filter by my profile.” Right now all the site does is store shirt neck and sleeve measurements. It should also store shirt style and suit jacket/pant size. 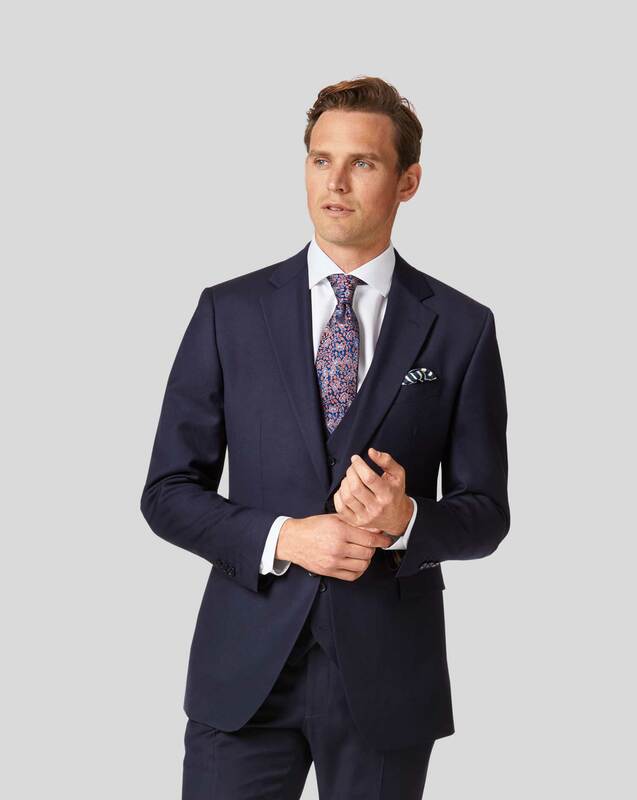 Response from Charles Tyrwhitt: Thank you for your feedback. I'm delighted you are happy with your purchase. I will make sure your feedback is shared and taken onboard. I can't guarantee any immediate changes there is a chance that some will happened in the future. Faster delivery would have seen 5 stars.